Welcome to Cypress Pressure Washing! Welcome, and thank you for visiting the Cypress Pressure Washing website. Your interest in our company has us very excited. Here at Cypress Pressure Washing, you will find information on all the services we provide, and information on pressure washing services in general. For years we have been performing pressure washing, power washing, soft washing, gutter cleaning, window washing, roof washing, graffiti removal, solar panel cleaning, and more. Visit our commercial page for commercial services. 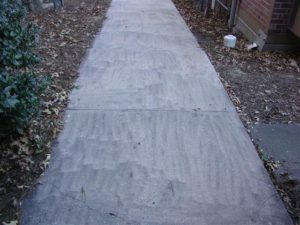 Here at Cypress Pressure Washing, you will find that we use all the latest equipment and techniques to clean your property the correct way. Having over a decade of experience, we have learned that having the top grade equipment is crucial. 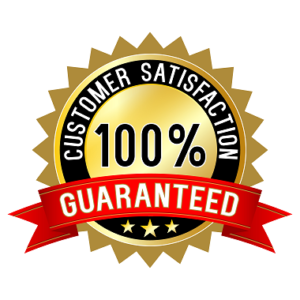 At Cypress Pressure Washing, every customer receives a 100% customer satisfaction guarantee, for every service we provide. We take pride in making sure you will always want to use our services for as long as you are a property owner. Texas has become known for being one of the top states for pressure washing, power washing, roof cleaning, and soft washing due to the high humidity that we Texans know all too well. With this type of weather, algae, mildew, and mold grow at rapid speeds, and grow on just about every surface imaginable outside of your property including asphalt roofs, tile roofs, siding, driveways, walkways, pool enclosures, porches, and just about everything. 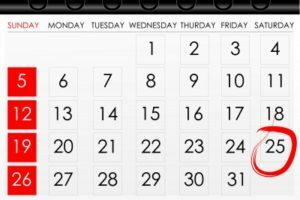 The rapid growth of algae, mildew, and mold makes it is very important to keep a scheduled maintenance plan year round. If your property goes without maintenance, it could cost you a lot of money in the future. Although there is no easy way to keep algae, mildew, and mold from reforming, a smart maintenance plan, and annual cleaning will keep the growth of these nasty organisms to a minimal with proper chemicals and procedures. The proper procedure is to kill the organisms down to the root level. This will allow your property to stay cleaner much longer than just pressure washing the top layer of mold away. When the entire root of these organisms is not destroyed, they will grow back at a much more rapid rate than performing the proper procedure. This, as a result, will create the need for pressure washing more than on an annual basis. Please request a free scheduled maintenance plan for your property when we perform your free estimate. For years, we have served all of the Cypress, TX communities, and have become Cypress’ most experienced pressure washing, power washing, and roof cleaning company. Our top of the line procedures give us the understanding, and know how to clean almost anything on your property. We use our low pressure (Soft Wash) methods for safe and effective cleaning every chance possible, therefore you know you are receiving top quality workmanship with Cypress Pressure Washing. Making your property look perfect is our goal, and with our 100% customer satisfaction guarantee, you’re in good hands. At Cypress Pressure Washing, we have taken the pressure washing, power washing, and roof cleaning services to the next stage here in the Cypress area. Never again do you hire the kid down the street to perform exterior cleaning. It’s one of the most expensive purchases of your life. 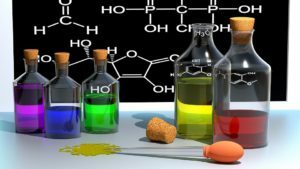 Knowledge of chemistry, and years of hands on experience is needed to make sure you are receiving the greatest results possible. And in the safest manner possible. 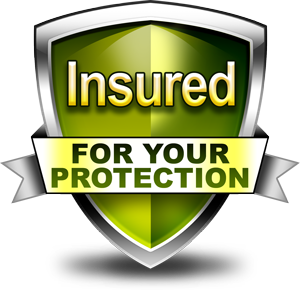 Insurance is important when choosing a service provider, and Cypress Pressure Washing carries high levels of insurance for all projects. This is what you get with the “Other Guys”. Most of the handy man services, and even the professionals and non-professionals in the Cypress and Spring area that offer pressure washing, power washing, and roof cleaning services do not understand all that entails to gain the safe, and quality results needed to complete a project correctly. Using the “other guys” will get you some results, but none even close to the results you will receive with Cypress Pressure Washing. (See Picture) In fact, using the wrong pressure washing company can leave you with damaged property all together. This damage could cost you thousands of dollars if the “other guys” make a mistake on your property. 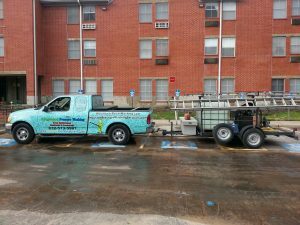 Cypress Pressure Washing Is The Company To Hire! 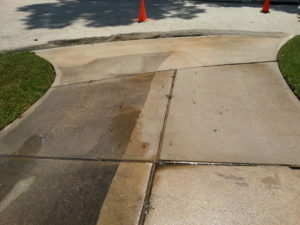 The dedication and accountability that Cypress Pressure Washing brings to a project is evident in several ways. 100% Customer satisfaction is our goal on every project. If a customer has a concern about anything, we address them immediately. We address any areas or concerns that the client may have about their property. If the client would like any additional services performed, we start on those items right away. This way we do not have to come back another day. We at Cypress Pressure Washing know your time is valuable. This is why we try to get the job completed quickly and effectively, so you can use your time on more important things. Please take a few minutes to look around our website, and if you have any questions, please feel free to call or email us anytime. We would be happy to answer any questions you may have. We at Cypress Pressure Washing, are always here to help you.